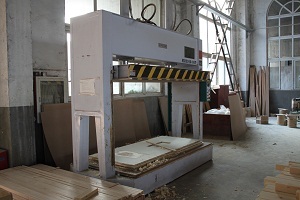 The JIANGYANG WOOD (Short: JYW) is specializing in R&D and producing in all kinds of wood doors, especially good at OEM. 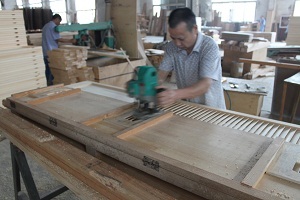 The history of making wooden doors can trace back to 1980s, some workers are working in JYW for more than 25 years. The 90% products are exporting to Japan. 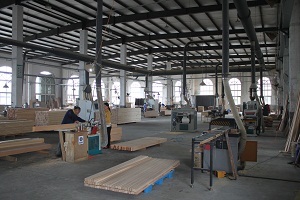 All the raw materials are FSC certificated. 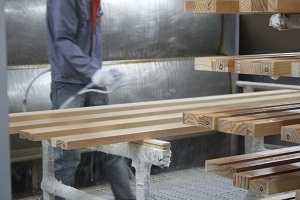 Before making process, all the raw wood will be drying and reaching stable status. The key part of plant is the painting workshop. 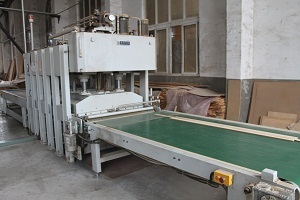 We are using vacuum sanding dust, spray water screen filtration equipment. The core technology is from Japan. The painting is from Taiho. Our products are meeting the Japanese Standard(F★★★★) and Germany Standard (DIN). We are providing custom doors to clients for more than 20 years. From the wood species to the knob or hardware, you can choose any one as you like. 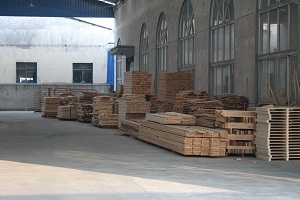 All the wood material are imported and with FSC certificate. 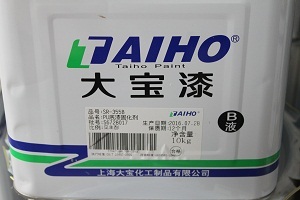 Our painting system is following Japanese standard. And final coating is including 4 or more layers. Our hardware are from Nakao. Bring your life more convenience. We offer different packing ways for different shipping ways. 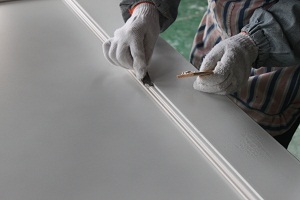 Our workers can install doors as requested, even you are aboard. 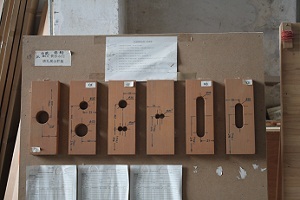 A New Custom Made Project in Shanghai! We will be on National Day holiday! Congratuations to the new website online!